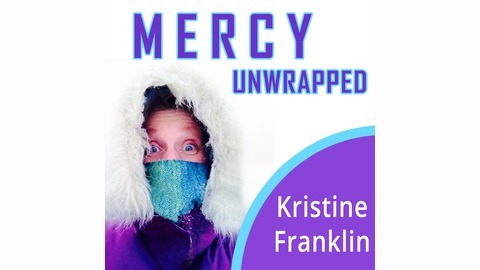 Kristine was raised and educted as an Evangelical Christian. She served as a missionary in Guatemala and Costa Rica before entering the Catholic Church in 1995. Since then she has worked as a teacher, writer, evangelist and broadcaster. 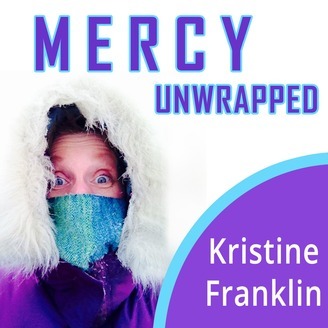 This is her Year of Mercy Podcast featuring interviews with Catholics from every background sharing their stories of God's Mercy in their lives.